Five March: stripped back interior. Pic: Facebook. You want some Glasgow food news? Are you hungry for new Glasgow restaurants? Well, pull up a pew and tuck in. First up in this delicious banquet of new Glasgow restaurants, we give you the intriguingly named Five March. Is that when they got the keys? Is it the saint's day for kitchens that do imaginative cooking? What we do know is that it is located at the Woodside Place end of the street, under Acorn Hotel. It used to be Scaramouche. And, before that, it was the Observatory. Or maybe an Indian restaurant. Whose name escapes us. Anyway, it is now Five March, a contemporary bar and kitchen with an absolute suntrap of a beer garden. At the moment, it's a fairly utilitarian space. By which we mean uncluttered rather than filled with knick-knacks or statement furniture. There is an open kitchen while a bar top display of garnishes and exotic ingredients establishes their intentions as a serious cocktail spot. Comprising a short selection of sharing plates, the food is innovative. There are lots of veggie/vegan options such as the roast cauliflower with pickled grapes, pomegranate, hazelnuts, dill and sumac or the wild mushrooms with chilli and garlic, soft polenta and brioche. Seafood options include chilli octopus with corn, pink grapefruit, radish and puffed rice. Meaty options might be the lamb shoulder with onion purée, French peas and anchovy. Or the duck with pumpkin, broccolini and raisin Bordelaise. 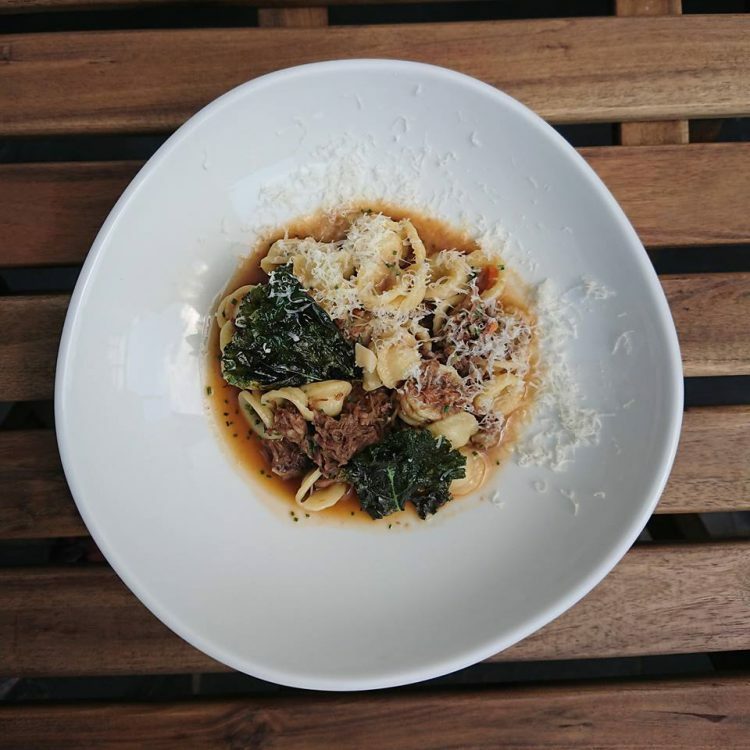 A recent daily special was the beef short rib ragu with orichette, Parmesan and a kale crisp. Prices start at £4 for a zucchini salad rising to £12 for the aforementioned lamb dish. We wish Five March every success. Daily specials like this beef ragu are part of the Five March offer. Pic: Facebook. 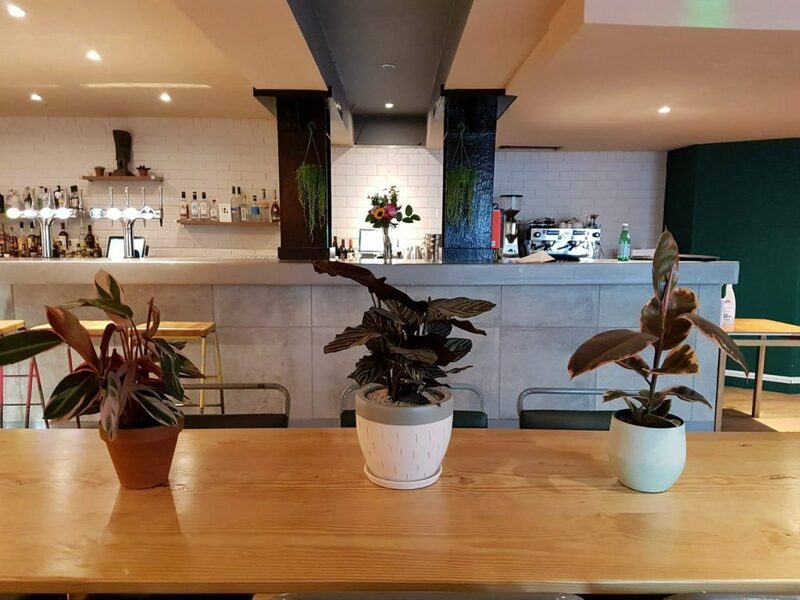 If Five March are ploughing a contemporary and even an artistic culinary furrow, then our next new Glasgow restaurant is chasing success with a tried and tested formula: fried chicken. Absurd Bird started in London and spread to Bath, Exeter and Leeds. Glasgow is next with a branch taking shape on Nelson Mandela Place in the city centre. We don't have an exact opening date but they have been advertising for staff. Usually a sign that an opening won't be too far off. Wings, waffles, chicken burgers, cocktails and a vegan burger line up alongside a couple of salads and the Absurd Bird's own moonshine. We hope that all goes well for the Absurd Bird. You can do your own gag about not clucking up. That's all folks for this batch of new Glasgow restaurants. Keep checking back for all the latest. 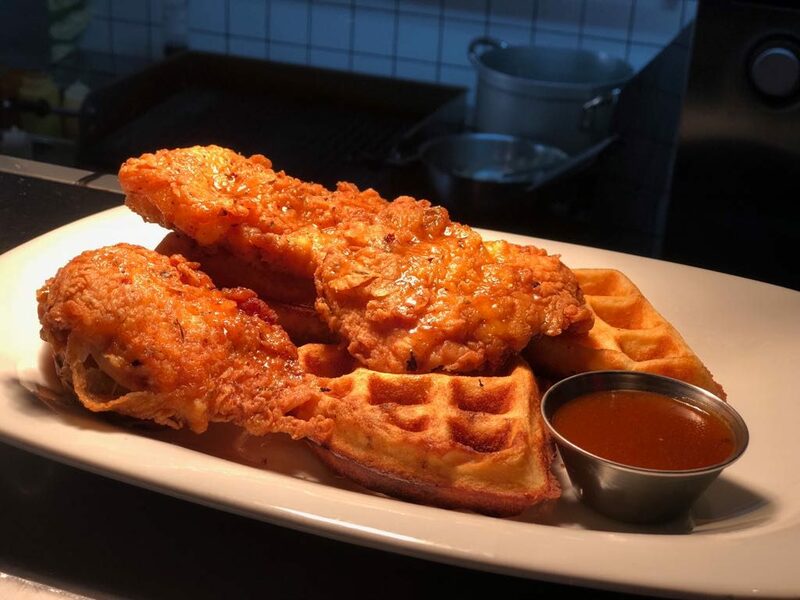 New Glasgow restaurant: Absurd Bird will cater to all your fried chicken and waffle needs. Pic: Facebook.